©2017 Stephen Fry (P)2017 Penguin Books Ltd. It will definitely stays on my list of favourites! 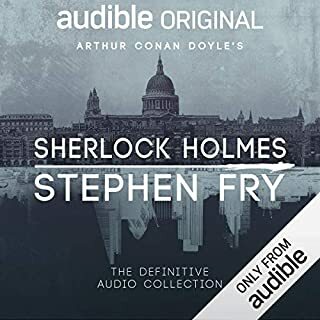 Love to listen to more titles from Stephen Fry. I am not a mythology nor a history fan. 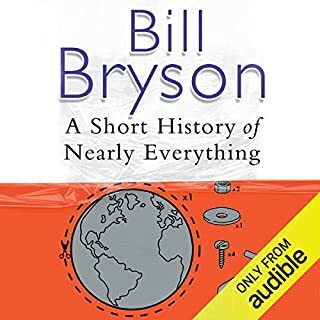 However, this audiobook was a fantastic find as an entertaining ‘read’ to get away from the daily routine. Stephen Fry is quite literally the best storyteller I know of. 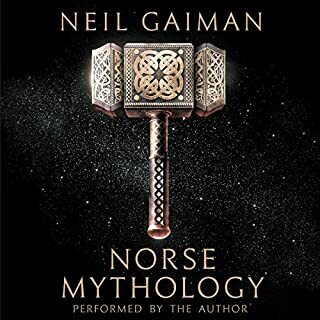 He really brings the stories to life in an incredible way and I will be looking for further books written/read by him (perhaps a sequel coming with more stories or norse mythology?). A definite suggestion for anyone looking for a good disconnect and a smile upon their face. In short, thank you Mr. Fry! Mr Fry is an amazing narrator, I for sure would recommend this book to anyone. Ce livre est passionnant. Pour avoir appris par coeur une encyclopédie sur l'histoire des mythes grecs, le contenu ne m'est pas inconnu mais je l'ai re-découvert avec plaisir. Les histoires sont racontées avec talent et humour. J'adore la manière dont tous ces récits sont rapportés à l'étymologie. Stephen Fry possède une voix très particulière, agréable et ronde et il sait parfaitement la mettre au profit du récit. Et cet anglais qui parfait ! A superb and entretaining retelling! I highly recommend. 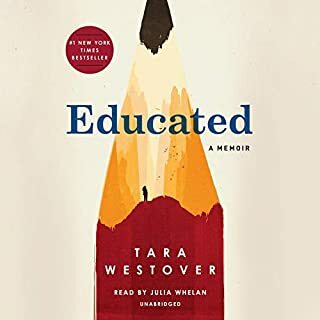 I have been attached to the book until I finished it. I really enjoyed. Un livre génial, conté par son auteur (le comédien Stephen Fry), qui sait mettre l'ambiance dans une lecture! Un voyage fascinant aux origines de la mythologie grecque, raconté avec beaucoup d'humour et d'une manière très actuelle. Beaucoup de liens sont faits avec l'étymologie de l'anglais moderne, ou avec des traditions qui ont traversé les époques jusqu'à nous. Une diction très claire, un rythme parfait pour suivre l'histoire complexe des multiples dieux sans jamais s'ennuyer ou se perdre en route. Fry est un excellent conteur, et un excellent lecteur. La mythologie avec humour ! Bien que je connaisse depuis longtemps la majeure partie des histoires que Stephen Fry reprend ici, je me suis régalée à écouter sa version des mythes grecs. 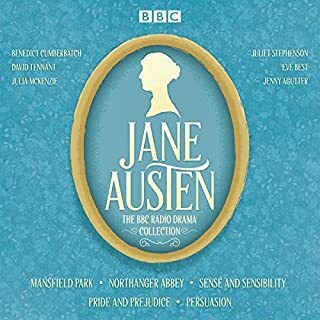 Par moment, c'est à hurler de rire (l'introduction, Artémis and Zeus, Hermès et Apollon...) et j'adore ce genre d'humour absurde purement British. De plus, raconté avec les intonations de S. Fry, c'est irrésistible. Donc, ce fut une très bonne expérience. Et j'attends le "tome 2" avec impatience, en espérant qu'il soit plus long. Dommage simplement que le livre lui-même ne soit pas traduit en français pour ceux qui ne se sentent pas de l'écouter/lire en V.O. 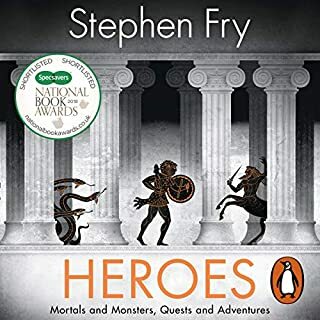 Stephen Fry's peformance and reading of this book is charming in the way he portrays both the gods and the humans in these myths. Obviously the subject matter isn’t new, but this is a thoroughly enjoyable rendition of the myths of Ancient Greece. In a compelling-yet-playful way Fry tells not only the stories, but the context of these tales in modern life: the relationship between methane and the god of wine;, the origins of the bee’s sting. It’s also quite digestible, but most of all fun. 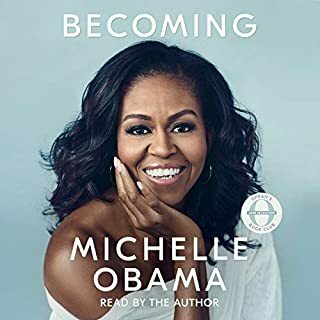 This was my first audiobook ever and I'm so glad I started with this one. It wasn't too heavy (as long as you don't try to remember all the names introduced) and each story was as interesting as the last. Stephen Fry's voice variations during dialogues often made me smile while riding the public trains of Tokyo. 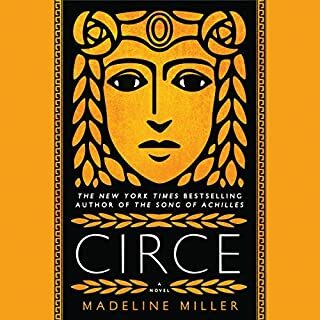 I definitely recommend this to those who are curious about Greek mythology. Do not expect anything "new" about the well-known Greek myths that are retold here. But do expect them to get a slightly "updated" tone, modernized pace and some tongue-in-cheek side-comments by the story-teller (or "author" if you will). The book starts with the creation of "the world" (universe, actually) and ends with the story of Midas (the guy with the "Golden Touch"), so it is NOT a "complete" collection of all the myths and stories available in the vast pool of Greek mythology. 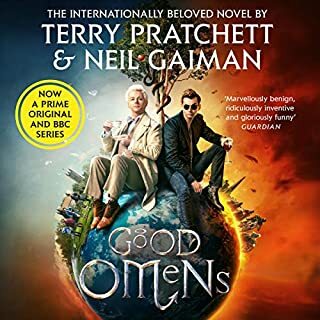 It is a good enough excerpt, though, if you want to grasp the patterns and the overall "tone" of those stories (most of which can be found in other peoples' mythologies in respective form anyway). What did you love best about Mythos? Honestly, I bought this book because I really enjoy anything read by Stephen Fry. For me, he sets the standard of excellence of how a book should be read and voices should be played. 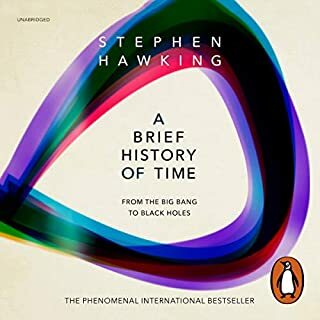 I will buy almost anything read by him and listen to it several times (specially the Harry Potter series). Also, I like greek myths a lot and was curious to know which myths Stephen had chosen and how would he write about them or interpret them. 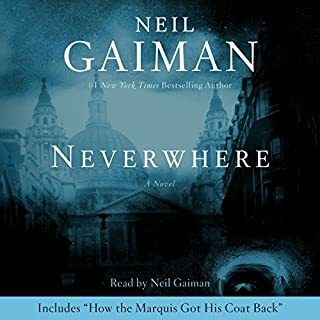 I really liked how he started from the beginning according to greek myth and then chooses some interesting stories along the way, always keeping it light and fun. 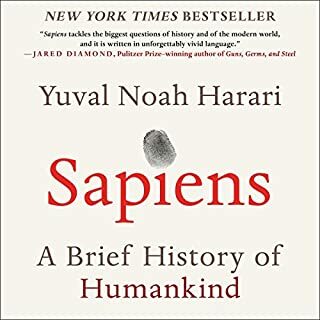 This is the perfect book for someone that likes mythology or is curious about it mainly for entertainment and a little bit of learning about the impact of those myths in today's vocabulary or expressions. Stephen Fry at his brilliant best! For humanity's sake, we need to use Stephen Fry as the template for A.I. English. P.S. Stephen, please complete the triad with your story on the Trojan War. This was the best book on Greek Myth I have ever read besides Robert Grave's Greek Myth bk 1&2. 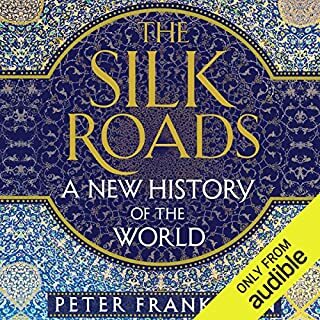 It was so entertaining and at times somewhat camp (Hermes was my favourite chapter) yet very informative. Brilliantly read by Mr Fry himself. I was aware of these God's and myths separately but had never taken the time to study them as a collective. I struggle to finish this book since the last couple of hours are not very interesting at all. Das Hörbuch von Stephan Fry, Mythos, gelesen von Fry selber ist einsame klasse. Er hat die klassische griechische Mythologie neu geschrieben und vorgelesen, also, nicht die Erzählung geändert, oder die Geschichte an sich, aber ein neuen Text geschrieben. Er erzählt nicht nur die Geschichten, aber erklärt die auch, und ergänzt die mit Kommentar und zusätzliche Information. Namen von Planeten, Elemente, Krankheiten, Ausdrucke und Redewendungen werden erklärt. Es ist eine wahre Schatztruhe. Ich war schon längere zeit auf die suche nach ein schönes Hörbuch mit klassische Mythologie, und war sehr erfreut mit dieses. Kann es jeden raten der sich interessiert in Mythologie oder sein Englisch verbessern will. Sein Englisch ist sehr Britisch, und sehr gut zu verstehen. Selten so einen Audiobuch Genuss gehabt. Stephen Fry ist in D wahrscheinlich nicht sehr bekannt, aber er ist weltberühmt in UK als Schauspieler, Quizmaster, Komiker und als Schriftsteller. Er ist ein sehr beliebter Hörbuchvorleser, Seine Version von Harry Potter ist großartig. 24 sur 24 personne(s) ont trouvé cet avis utile. Aufschlussreich, unterhaltsam und ein Vergnügen die klare und angenehme Stimme von Stephen Fry zu hören. 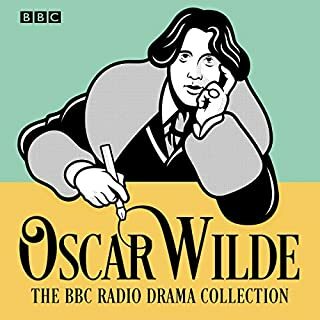 Stephen Fry does what he set out to do: keep these beautiful stories from our past alive by lending them a new voice that helps us connect to them. 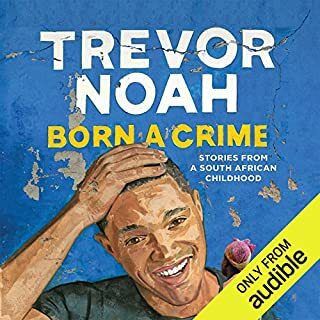 What an excellent book. A pleasure to listen to. 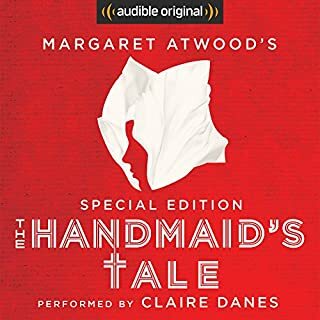 great stories, fantastic characters, beautiful narration. An eye opener on the dream weekend of Greek mythology. Steven Fry brings the Greek myths to life in the most marvelous and beautiful way. It was a delight listening to Steven reading Mythos. It is by far one of the best books on greek myth I had a chance to read. Recommended to everyone, regardles of age or pre-knowledge of the subject. Mythos is simply splendid and full of joy. This was one of the most enjoyable hearing experiences i have had in my life. 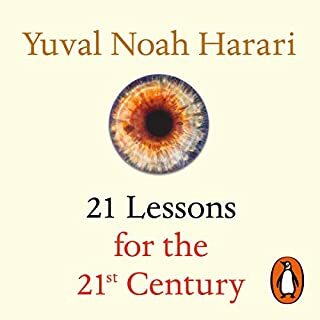 Anyone slightly ibterested in Mythology should give this book a try. Amazing. I loved it from begin to end. 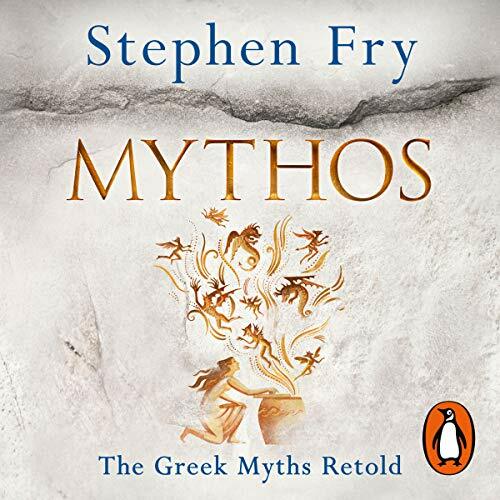 Stephen Fry telling Greek myths and also elaborating on some alternate versions. Mir gefiel das Hörbuch außer ordentlich gut. 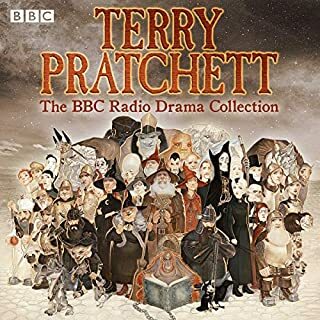 Nicht nur dass Stephen Fry meiner Ansicht nach zu den besten englischsprachigen Vorlesern gehört, auch diese bearbeitete Version der griechischen Mythologie bringt Dinge ans Tageslicht, die ich in den meisten anderen Bücher zu diesem Thema vermisse.